Research shows that many students feel unsafe at school – but is safety associated with school grades and academic performance? 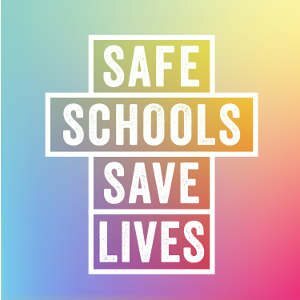 In this research brief we report on prior studies and present new data that show that students in California report better academic outcomes when they feel safe at school – this result is particularly strong for lesbian, gay, bisexual, and transgender (LGBT) students. 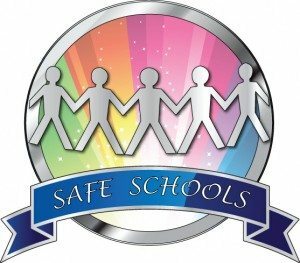 Data from the Preventing School Harassment Survey shows that school safety is linked to higher school grades as well as intentions to attend college.